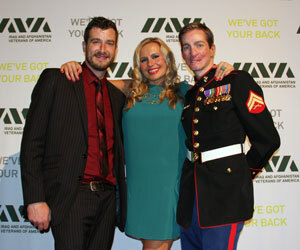 Marine Corporal Aaron P. Mankin was Operation Mend's first patient in August 2007. He is currently living in Texas and has two beautiful children. On May 11th, 2005, he was wounded when the 26-ton amphibious assault vehicle he was traveling in rolled over an improvised explosive device and was propelled 10 feet in the air. Four Marines died in the attack and 11 others were injured. In addition to the damage sustained to his throat and lungs from smoke inhalation, Cpl. 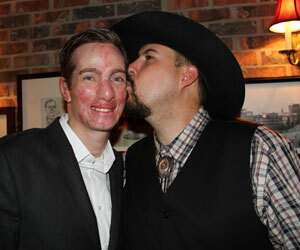 Mankin suffered intense burns on over 25 percent of his body. His ears, nose and mouth were essentially gone and he lost two fingers on his right hand.